Hey there! Allow me to introduce myself – I have been the Marketing Manager for the Dealer Authority team for almost three months now, having transitioned from the Commercial Real Estate Industry to the Automotive Industry for the chance to flex my creative muscle in the digital realm. Previously, my marketing background heavily focused in traditional marketing, including print collateral, major events, and public relations – all of which are important – but as has been proven time and time again, digital marketing will be the basis of any businesses’ success now and going forward. It was time for a change (oh, and working remotely is everything you would imagine it to be). 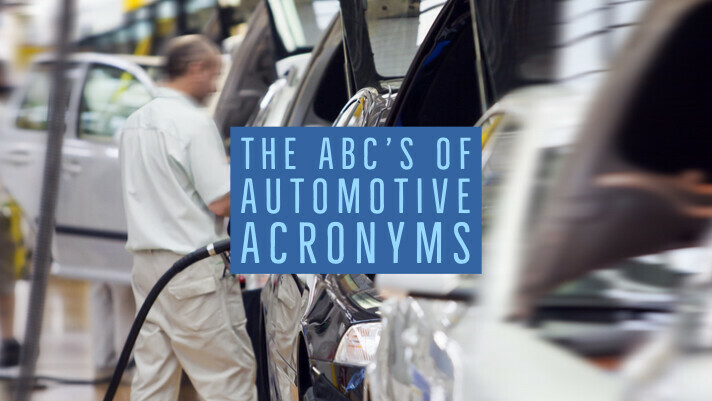 One of the significant learning curves in taking this position is that I required a bit of an education in the widely-used automotive terminology and acronyms. I was entirely in the dark as to what some of these automotive terms meant and realized that maybe I’m not the only one. If you are new to the automotive industry and getting your feet wet with the terminology, this article is for you! DMS or Dealer Management System. This is the database that keeps the dealership running like a well-oiled machine. This system talks to the dealer’s CRM, Parts Department, Accounting, Sales, Inventory, etc. IMS or Inventory Management System. A dealership’s IMS and DMS work hand-in-hand. The IMS lets the dealer know what they need to order from their OEM and what they need to get the sales team to push. VDP or Vehicle Description Page. This page is a detailed breakdown of components about a specific vehicle. VRP/SRP or Vehicle Search Results Page. This page allows a potential customer to view your current inventory based off of their search results within your page. CPC or Cost-Per-Click. This one is self-explanatory, and most people(even those not in the marketing industry)have heard it before, but it is still a crucial part of any business’digital marketing strategy. The end goal of any company in their Pay-Per-Click campaign is to have a low cost per click for their ads; however, there are times when specific keywords are so crucial to the success of your online campaigns that a higher budget may need to be invested. CTA or Call to Action. Any digital ad needs to have a call to action. Whether you are trying to build your email list by asking for email addresses to download a white paper or something as simple as closing a video with your web address or phone number, calls to action have to be a part of almost every digital ad you have. CTR or Click-Through Rate. This is the rate of traffic that is clicking on a link from a digital ad to your website. This helps you know if your message and artwork are compelling enough to make your customer want to learn more. KPI or Key Performance Indicators. KPIs are measured through your website’s Google Analytics (link). They let you know what is working by showing you what is driving traffic to your website. Once these indicators have been identified, you can focus your attention (and budget) to those specific keywords, collateral, artwork, or ads that are working well. SEO or Search Engine Optimization. In its simplest terms, this is the regular manipulation of your online presence so that your website is the highest-ranking query in search results. This is achieved by continually keeping your website up-to-date with keywords (link) relevant to your business, optimizing your images on your website, and keeping your loading time in check. Whether you are an automotive veteran or the new kid on the block, being aggressive with your dealership’s digital marketing is essential to achieving sales success month over month. Please know that being aggressive doesn’t always mean spending more, but being fully educated on what is and isn’t working for your dealership in the digital space and aligning your budget to those KPIs that are leading to higher returns. 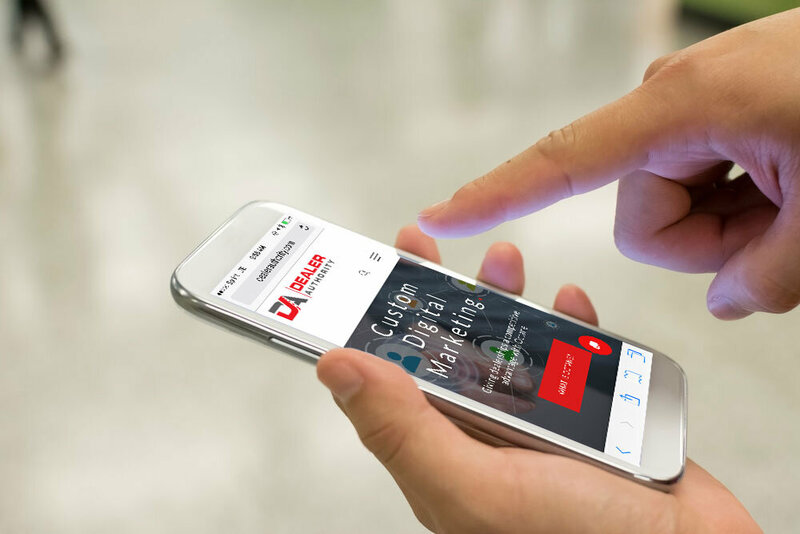 If your dealership has been looking for a digital partner in 2019, consider Dealer Authority. 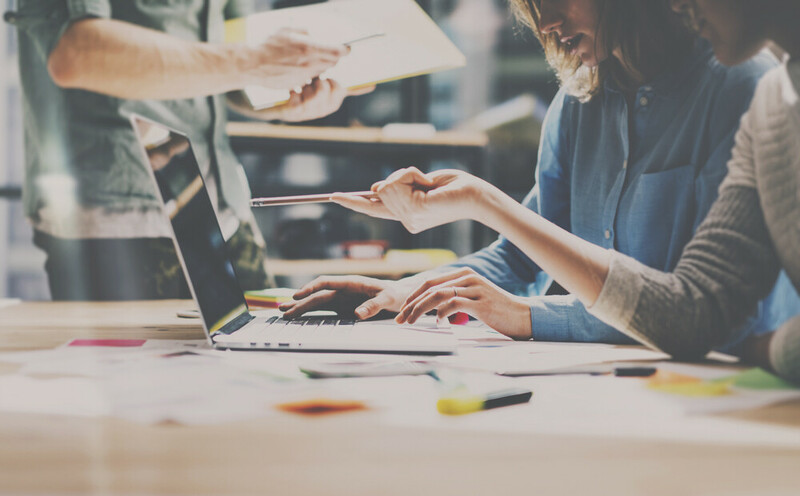 Our team holds an average of 11 years in the automotive industry and takes great pride in building custom digital strategies for all of our clients to provide them with the competitive edge in their market. Let us help you and your marketing team go from digital newbies to marketing masterminds.